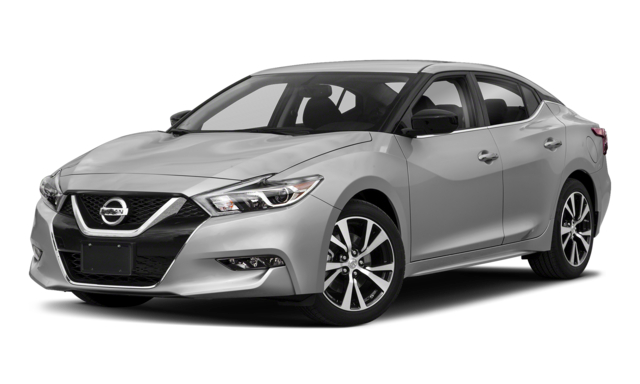 Compared to the Chevy Malibu specs, the Nissan Maxima just can’t keep up. Find out more with Sunrise Chevy in Glendale Heights. Whether you’re commuting from Carol Stream or shopping at Stratford Square Mall, drivers want a vehicle that they can depend on. 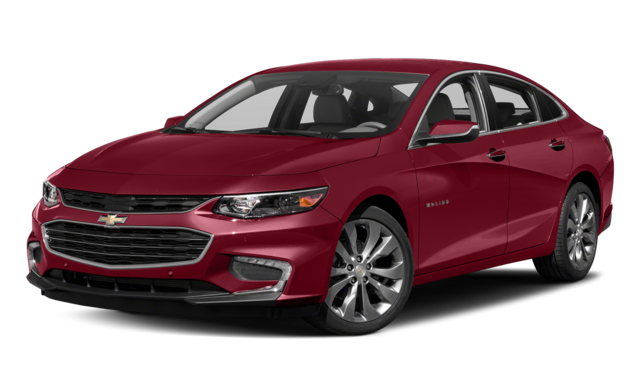 The Malibu was built with features that the Maxima lacks, like a rear seat reminder and optional lane departure warning system. On top of that, the Malibu received a 5-star rating for the overall side pole test, compared to 4 stars for the Maxima in the same category. 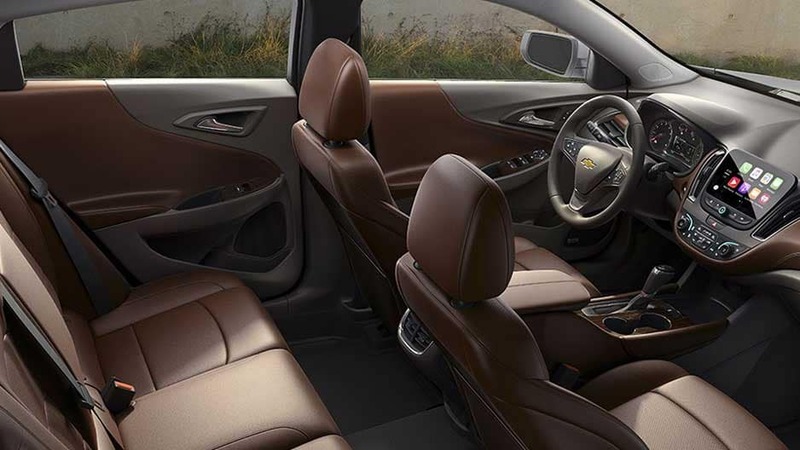 Between customer word-of-mouth and expert reviews, it’s clear that the Chevy Malibu interior is one of its top features. How does the Nissan vs. Chevy stack up? The Malibu has 102.9 cubic feet of passenger space, over 4 additional cubic feet of space than the Maxima’s 98.6 cubic foot capacity. The Malibu has almost 4 additional inches of rear legroom than the Maxima to keep passengers comfortable. The Malibu has a 15.8 cubic foot trunk, compared to just 14.3 cubic feet on the Maxima. 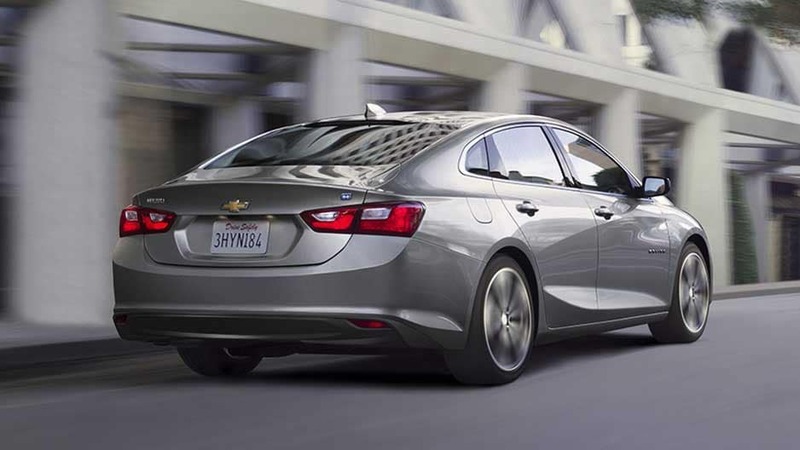 Learn more about the Chevy Malibu interior features at Sunrise Chevrolet near Bloomingdale, IL.